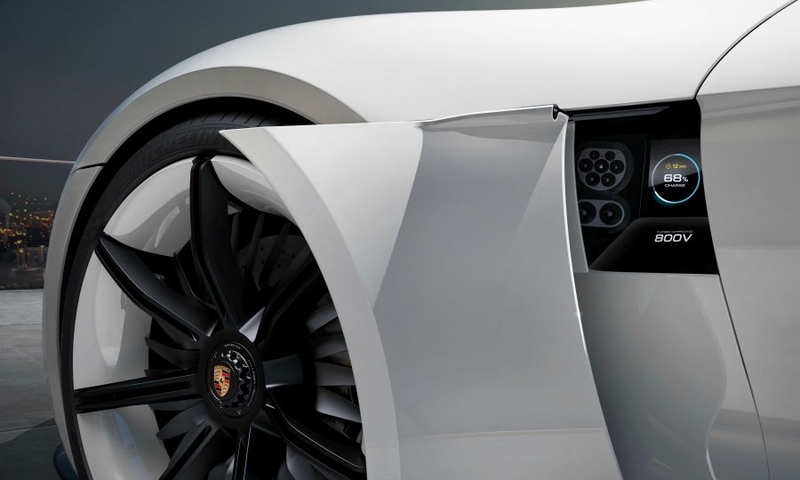 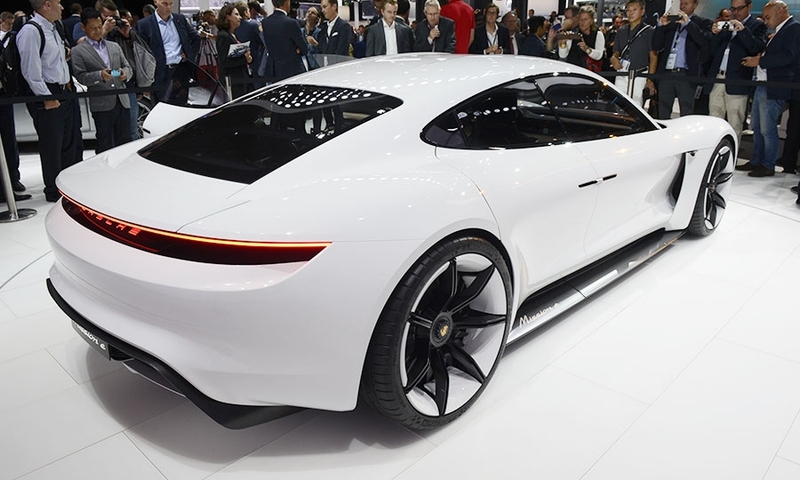 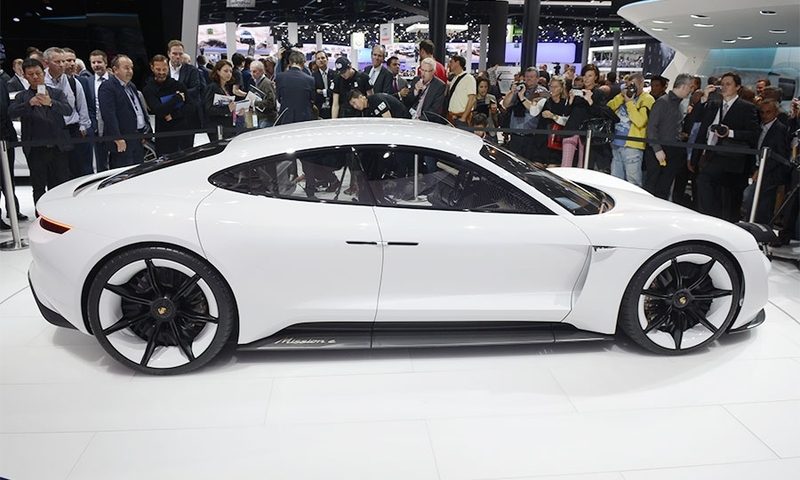 The Porsche Mission E concept is an electric four-seat sports car that generates more than 600 hp. 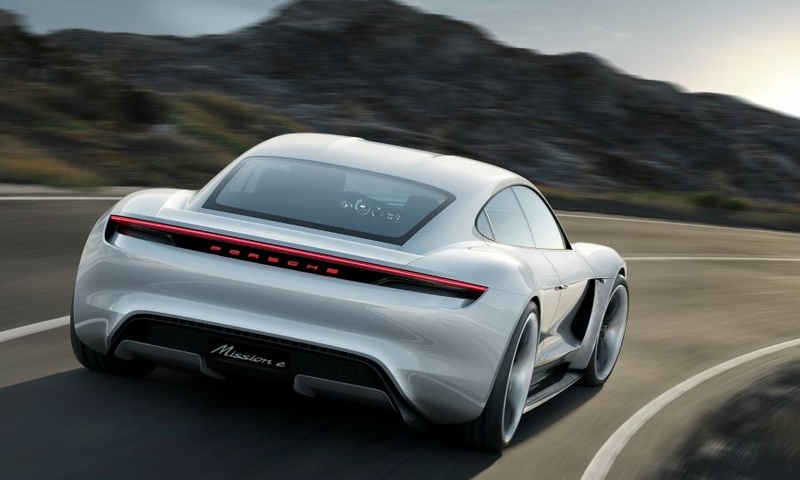 It can accelerate from 0 to 100kph (62mph) in less than 3.5 seconds. 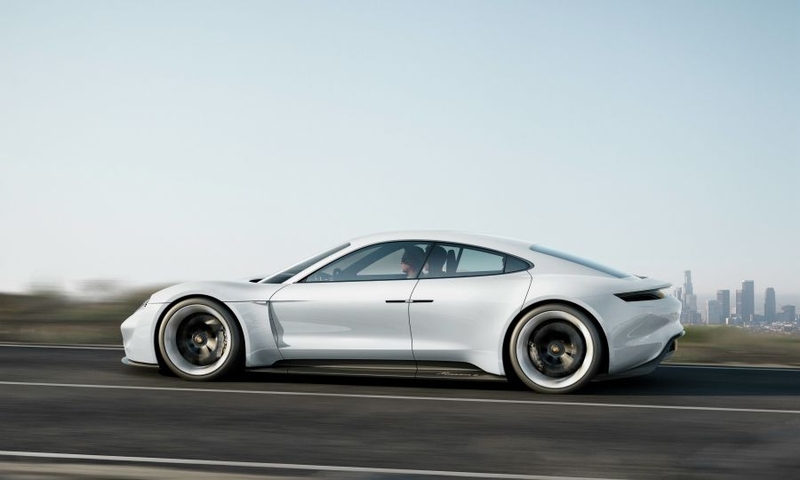 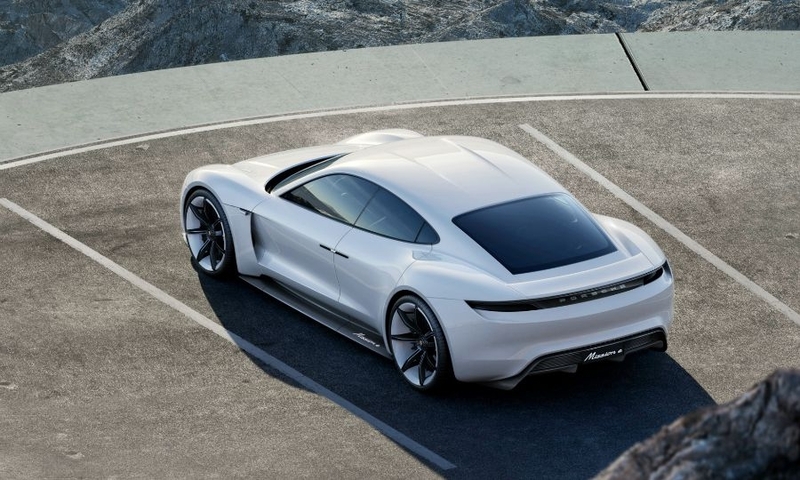 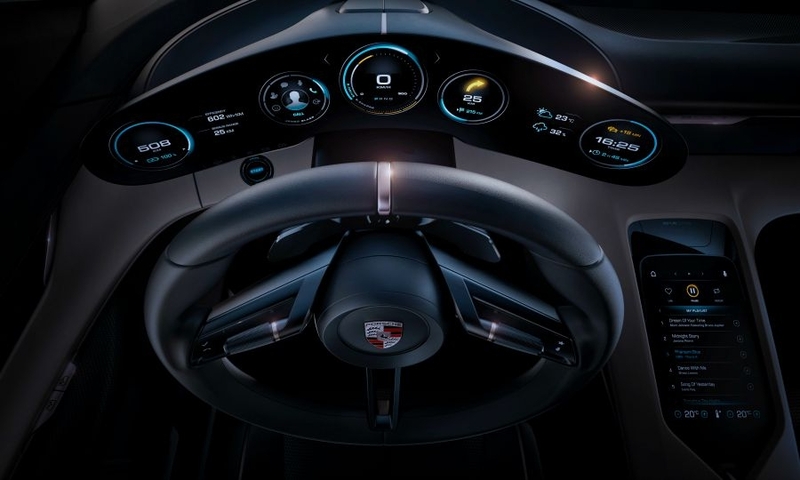 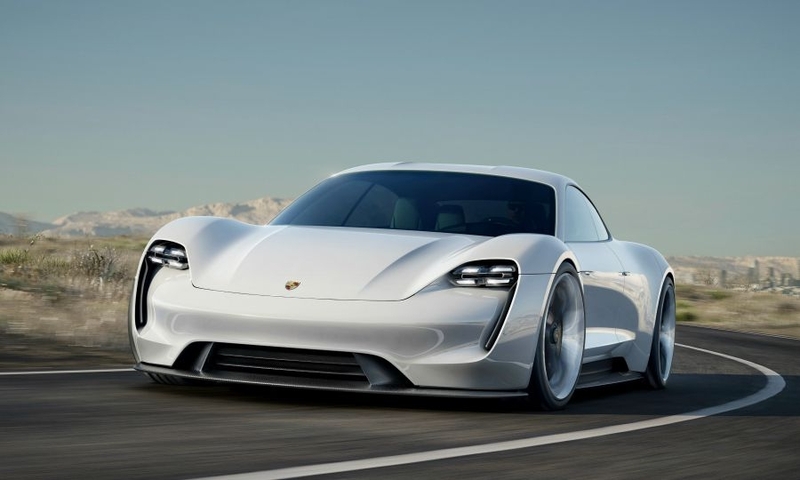 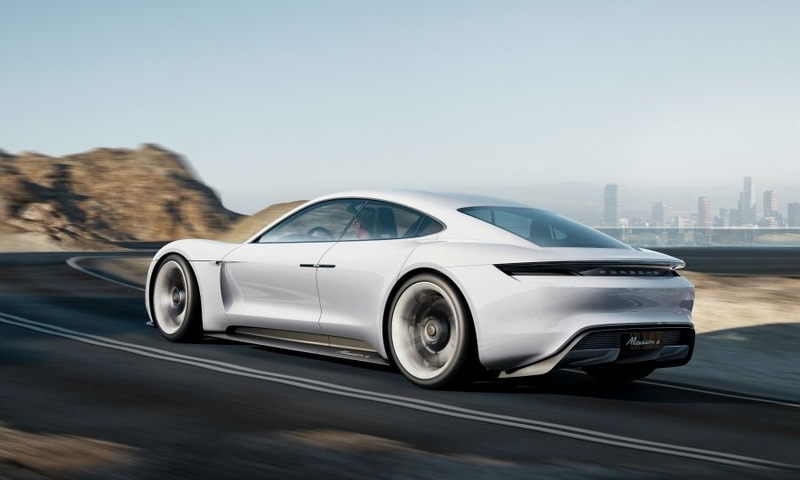 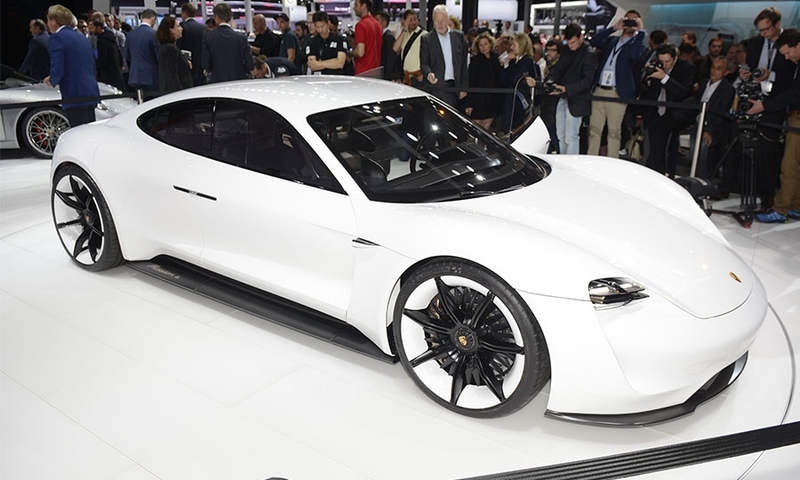 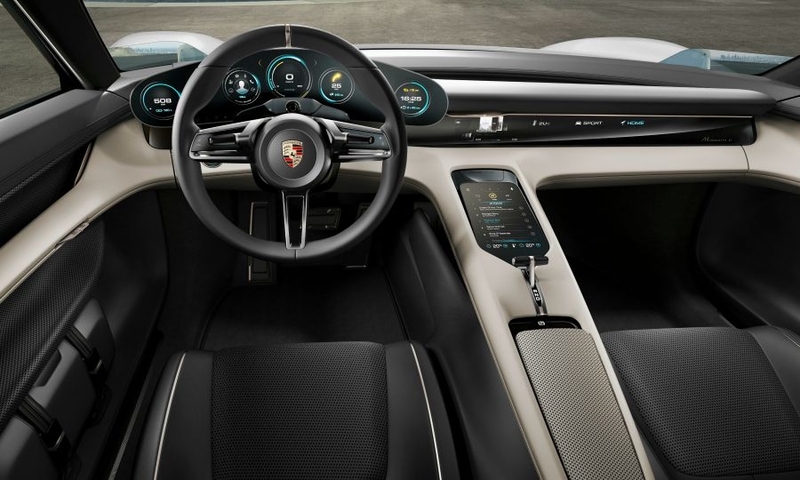 Porsche says the concept has a range of more than 500km (310 miles) on a single charge and the car's battery can be recharged to 80 percent of capacity in about 15 minutes.